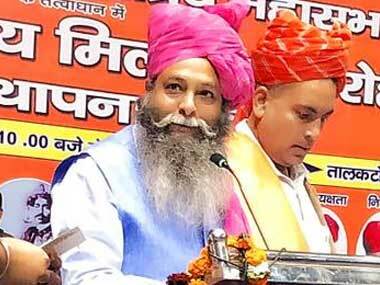 The national secretary of the Shree Karni Sena, Suraj Pal Amu, was on Friday arrested by the Gurugram police for the anti-Padmaavat violence, a police official said. 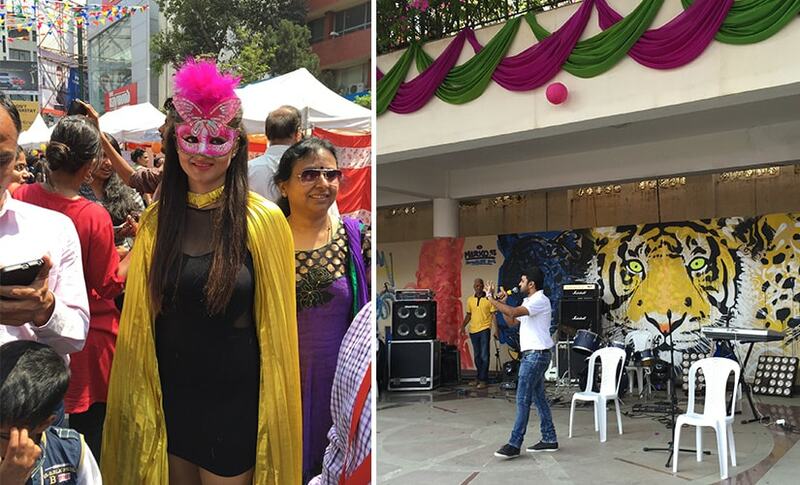 Large crowds had gathered to get a glimpse of Sunny Leone. As a result there were hour-long traffic jams and property was damaged, too. As 2016 turned into 2017, Bengaluru witnessed freedom at midnight. 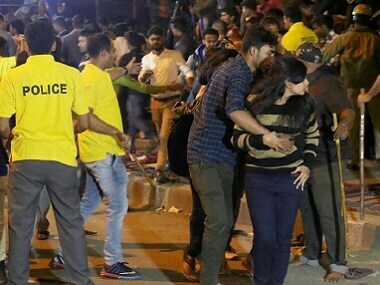 At the stroke of the midnight hour, when the world slept, Bengaluru awakened to freedom for molesters and hooligans. 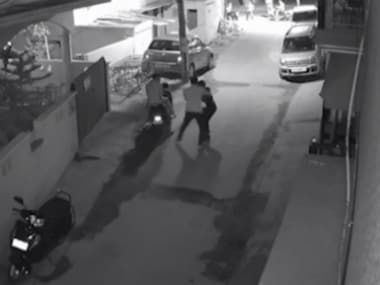 Days after the molestation incident that took place on MG Road and Brigade Road on New Year's eve, a new video emerged on Wednesday where a woman was molested by two men. Welcome to the Open Streets initiative organized by the Directorate of Urban Land Transportation, (DULT) in the heart of Bengaluru city.